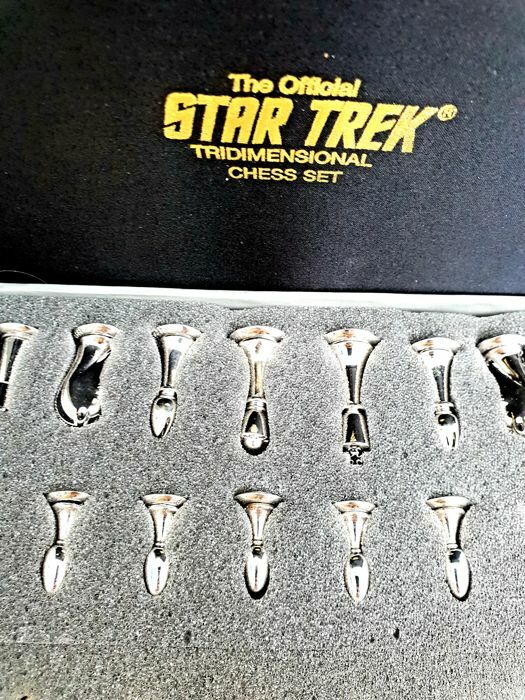 This is an extremely rare NEW condition set, in original packaging with a full and complete set of game pieces. 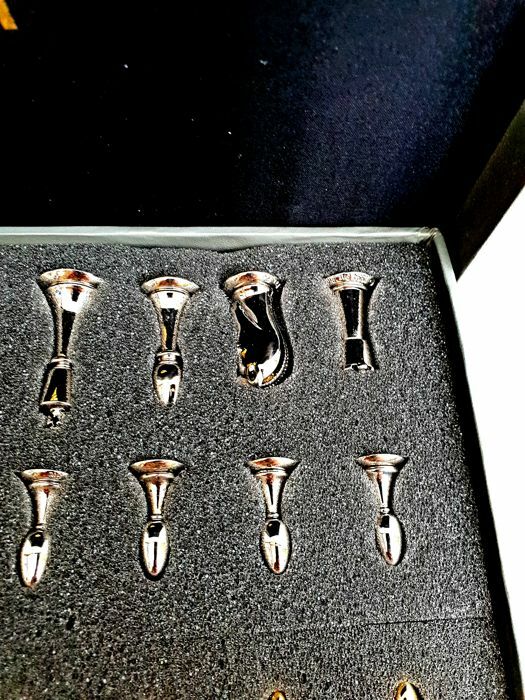 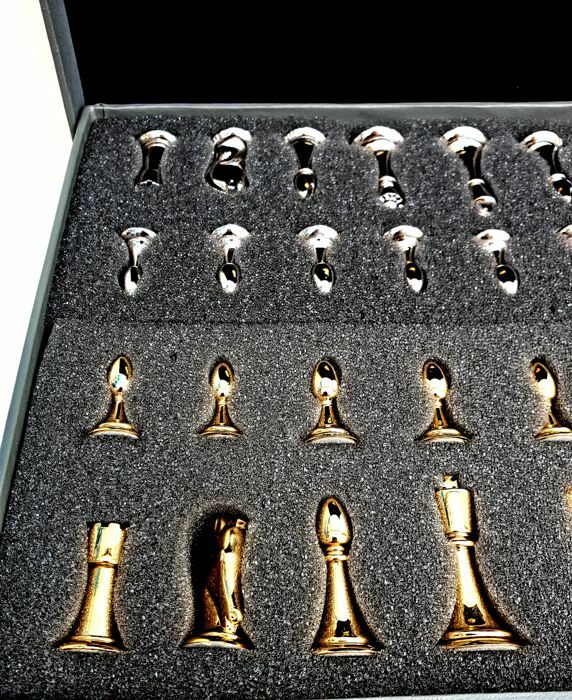 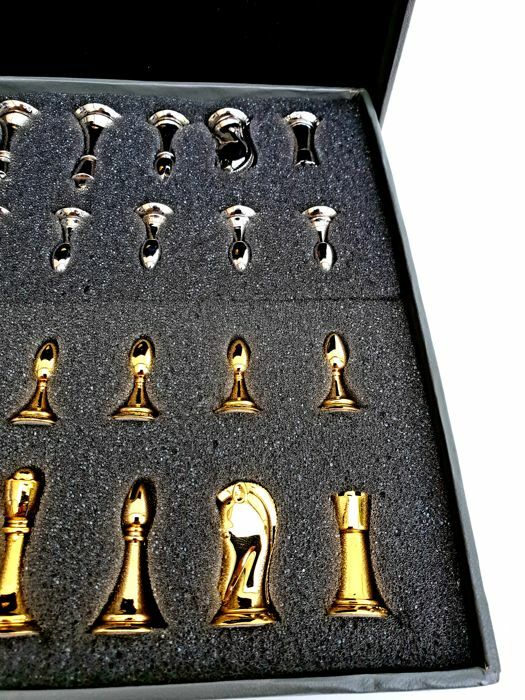 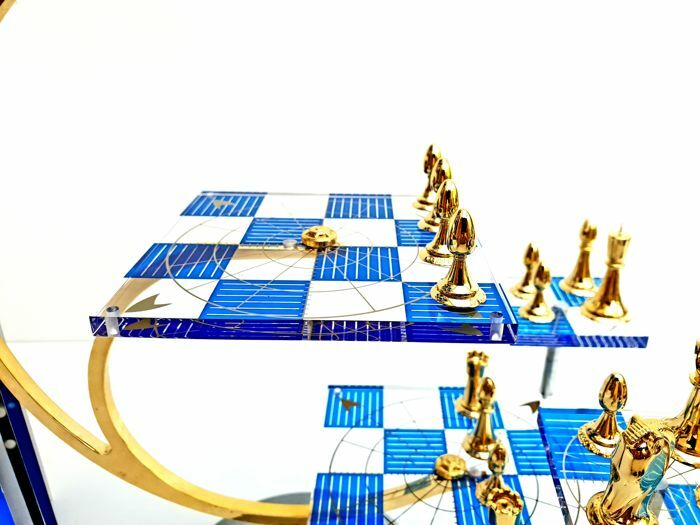 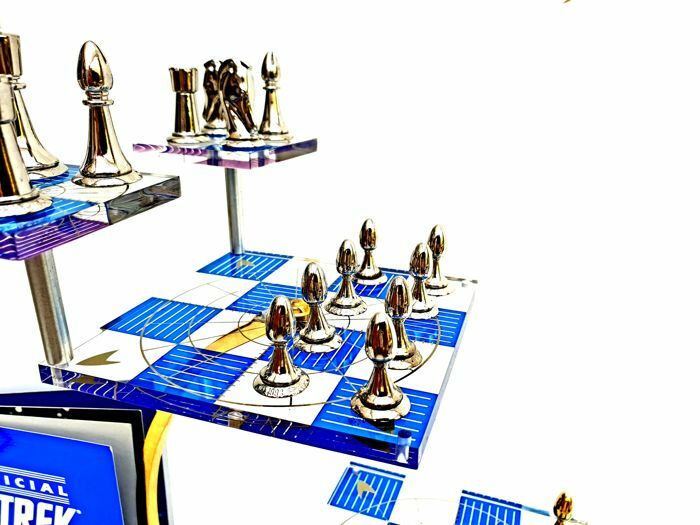 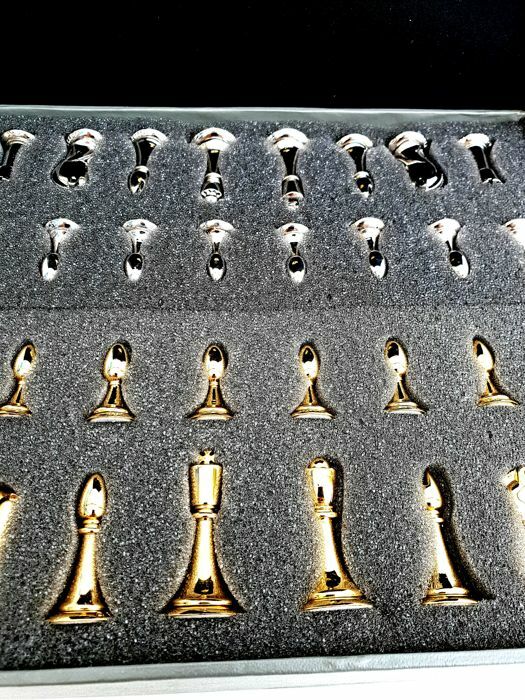 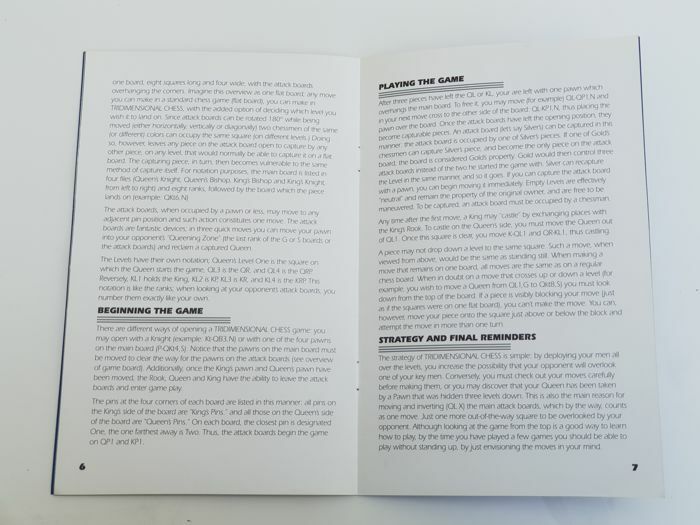 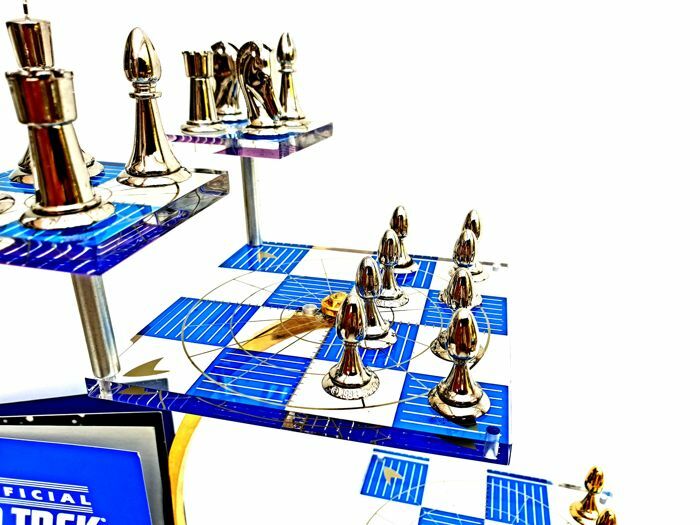 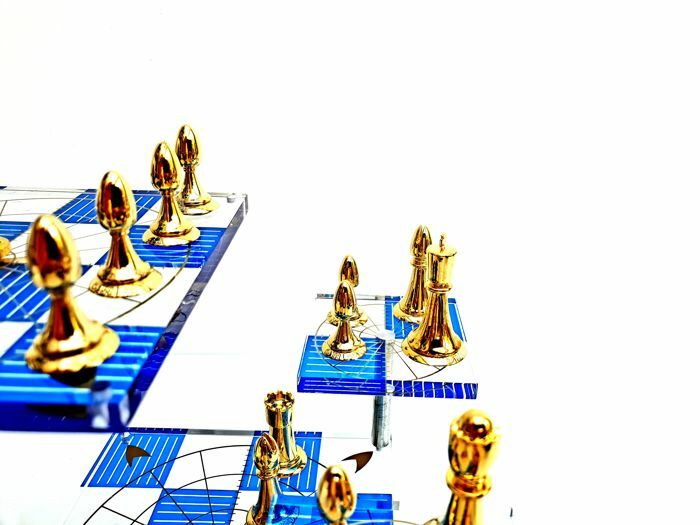 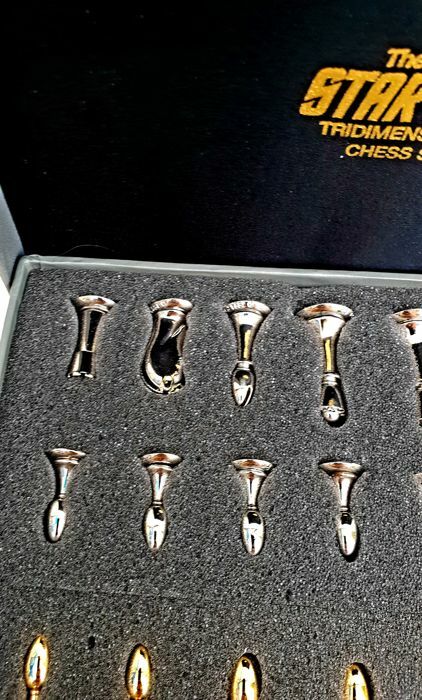 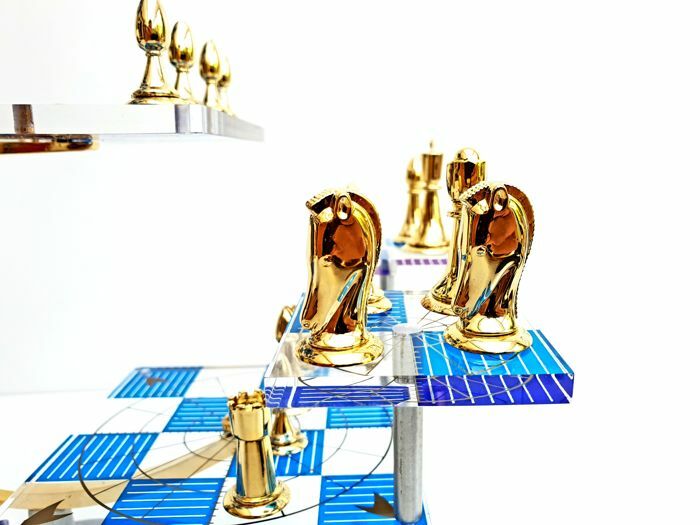 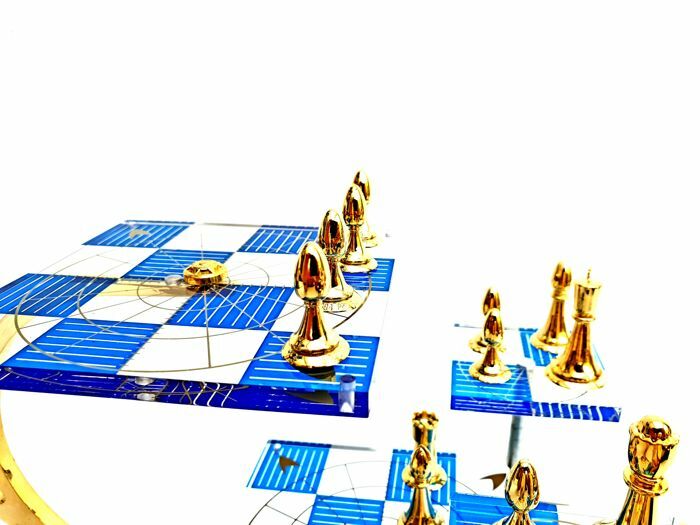 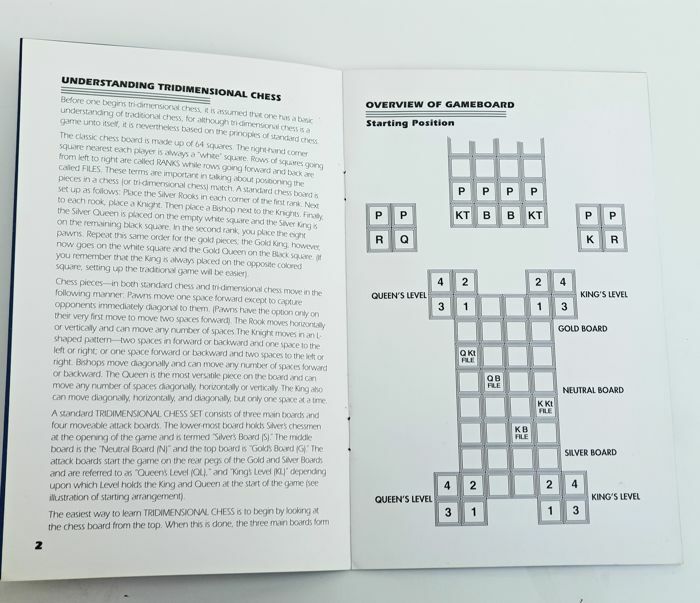 The 32 game pieces are precision cast and coated in sterling silver or 24 carat gold with three main playing boards . 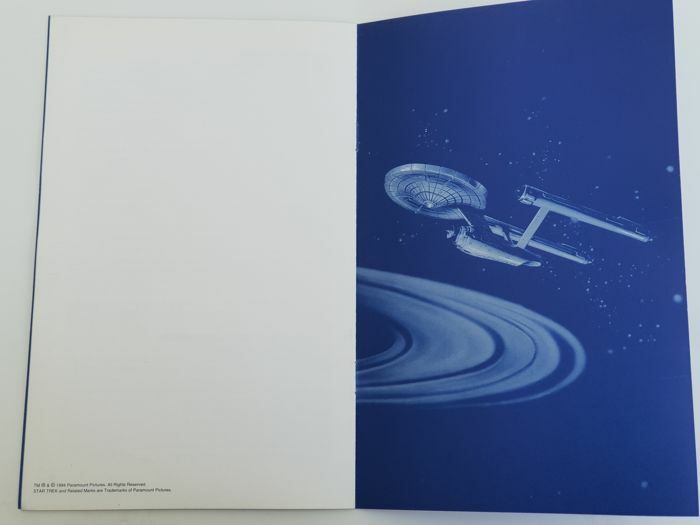 It is a stunning showpiece, moving the Star Trek saga into a bold new dimension. 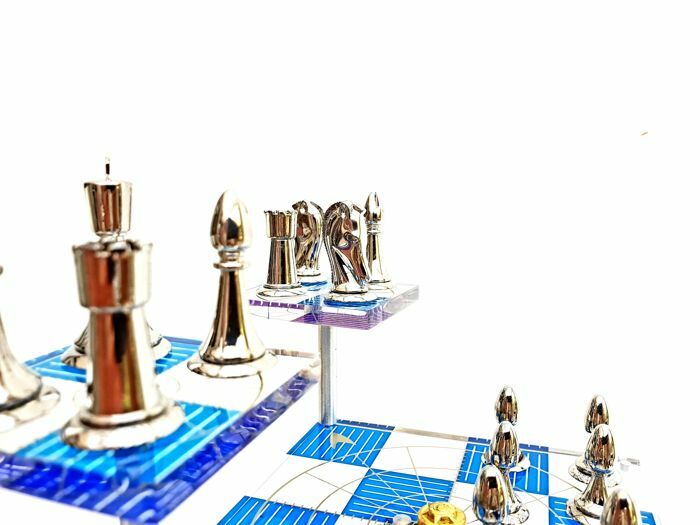 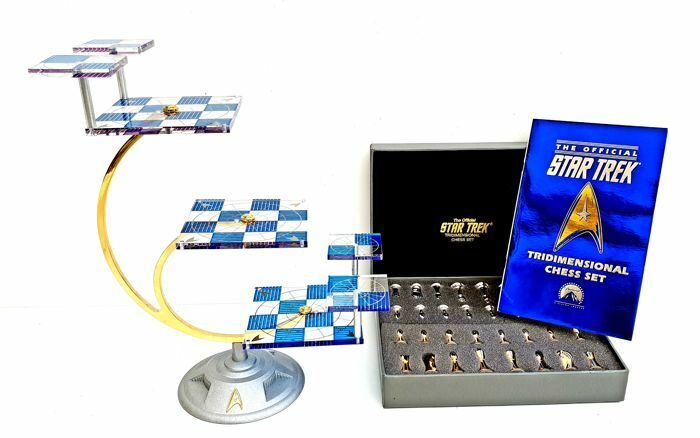 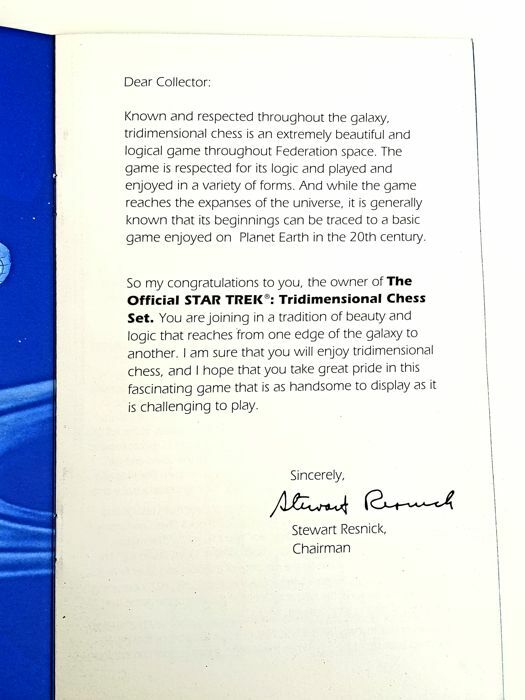 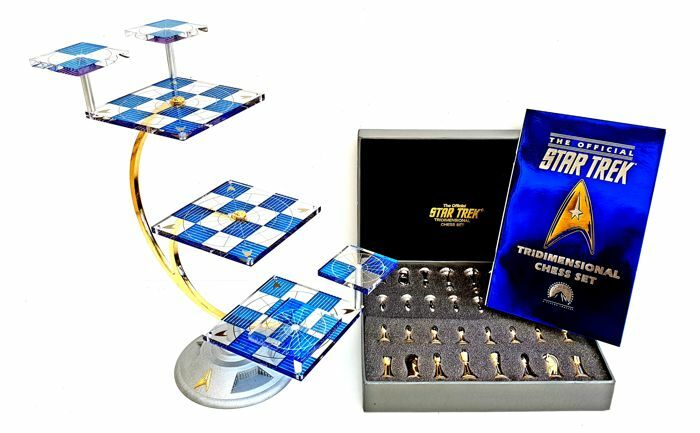 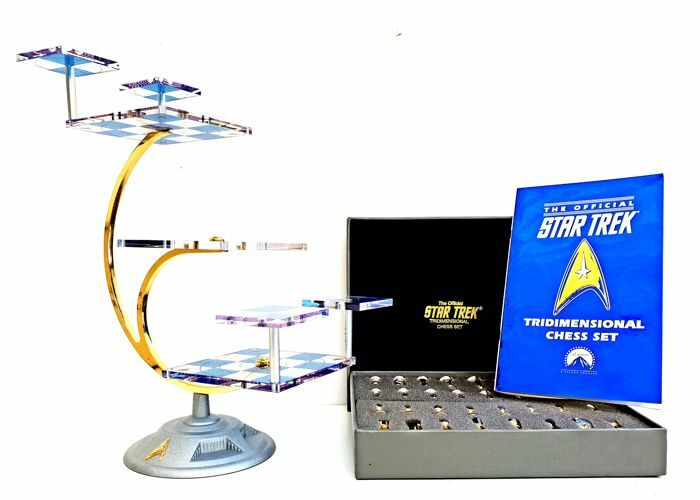 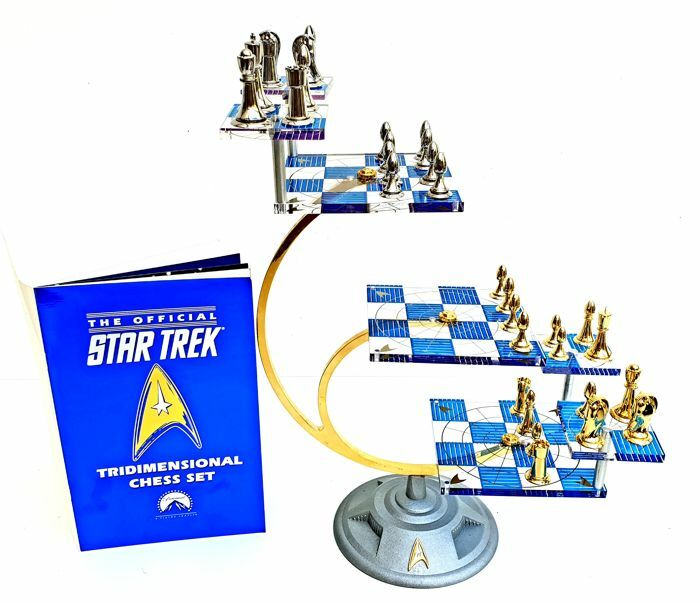 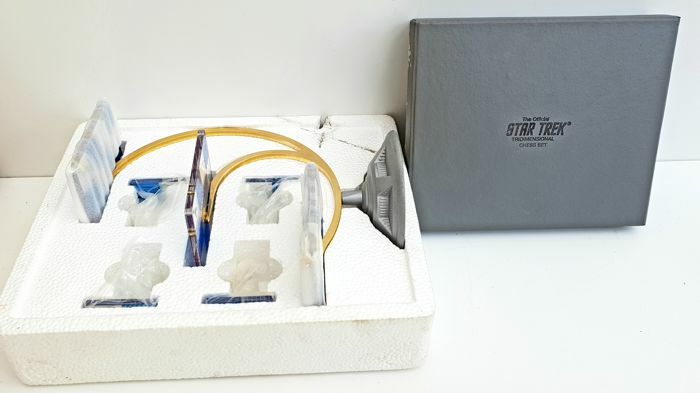 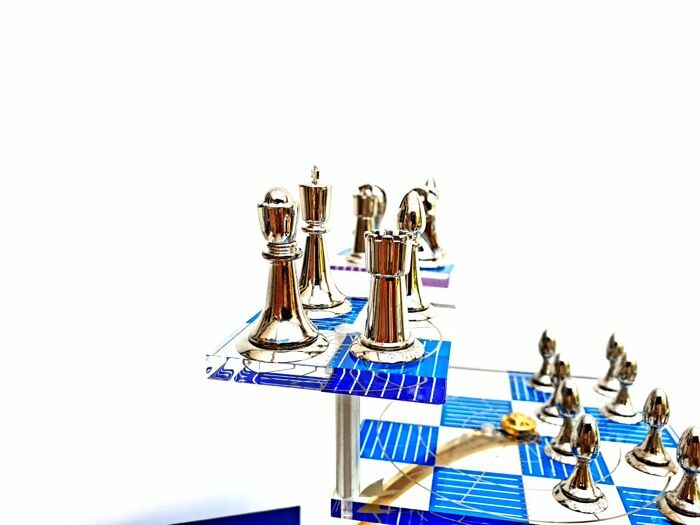 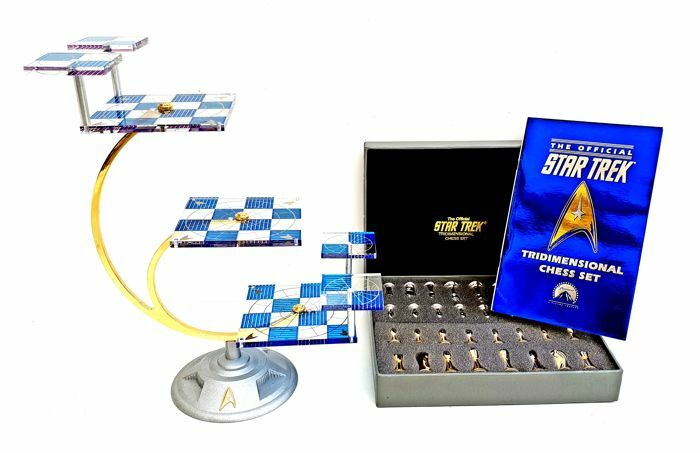 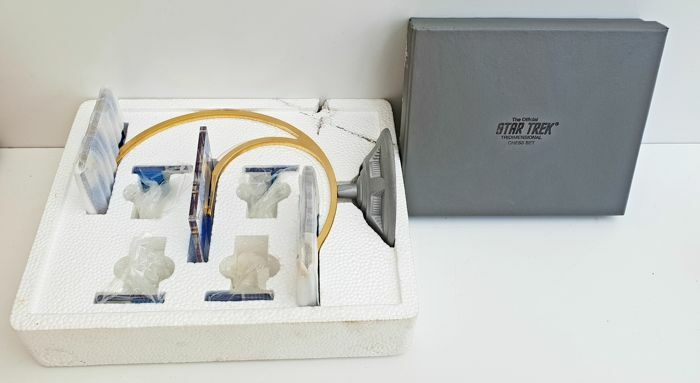 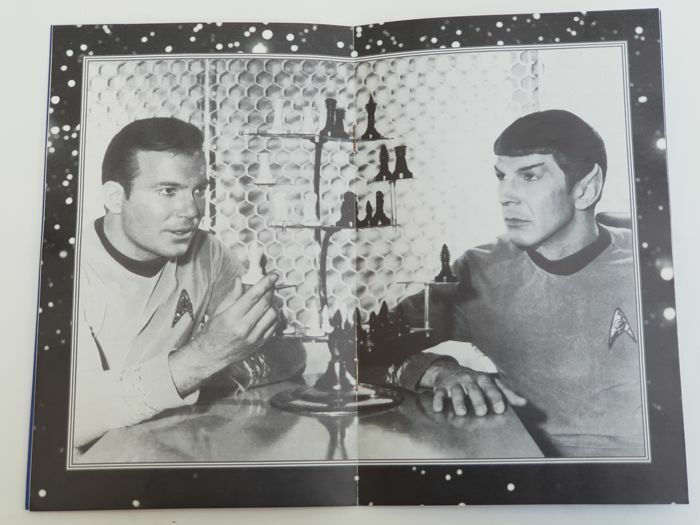 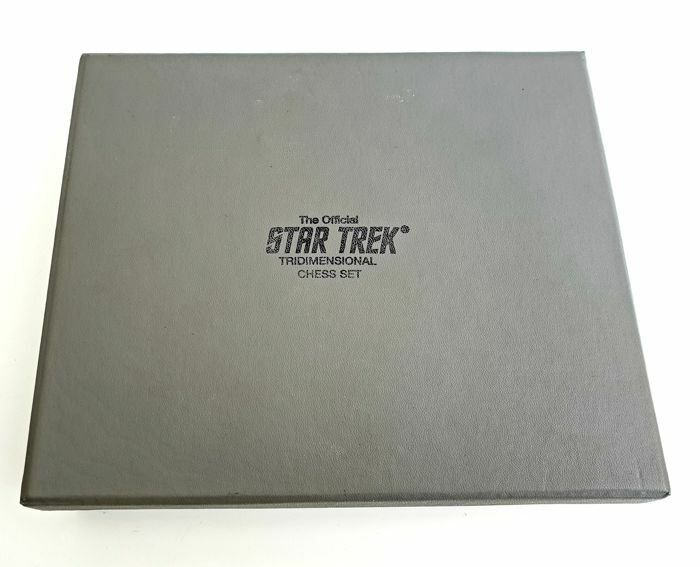 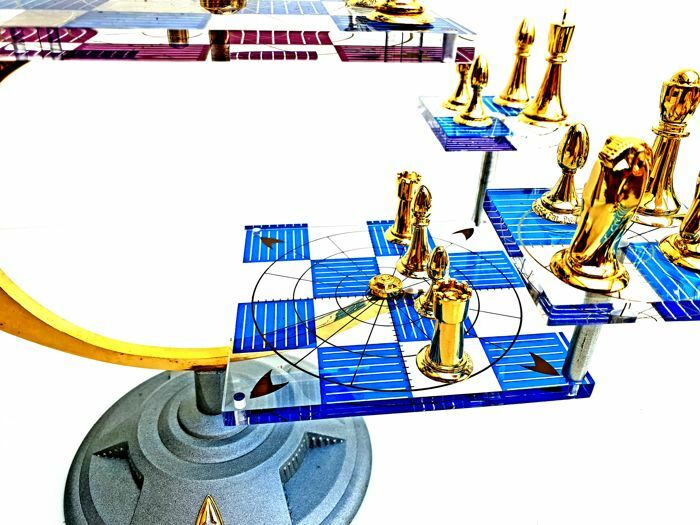 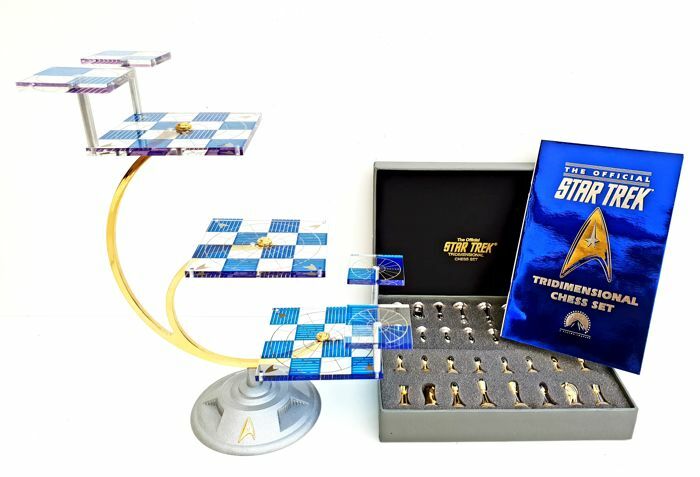 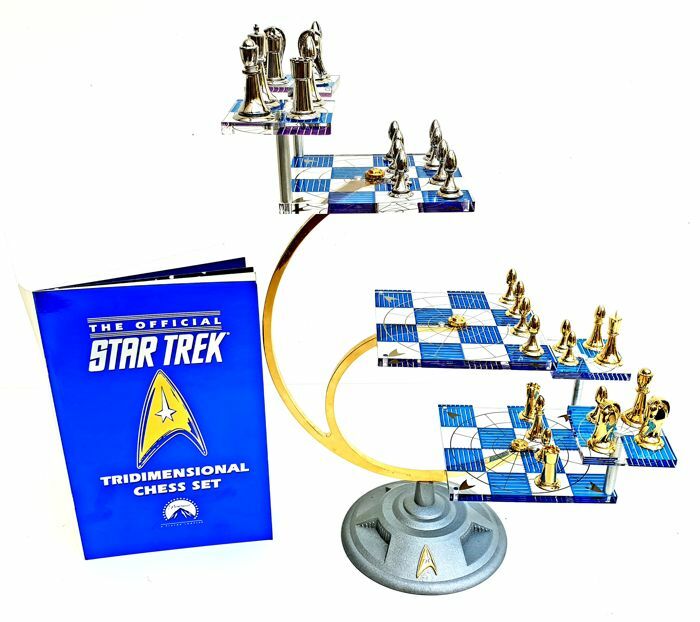 This chess set, from the Franklin Mint, is being released in honour of the 50th anniversary of the Star Trek TV series. 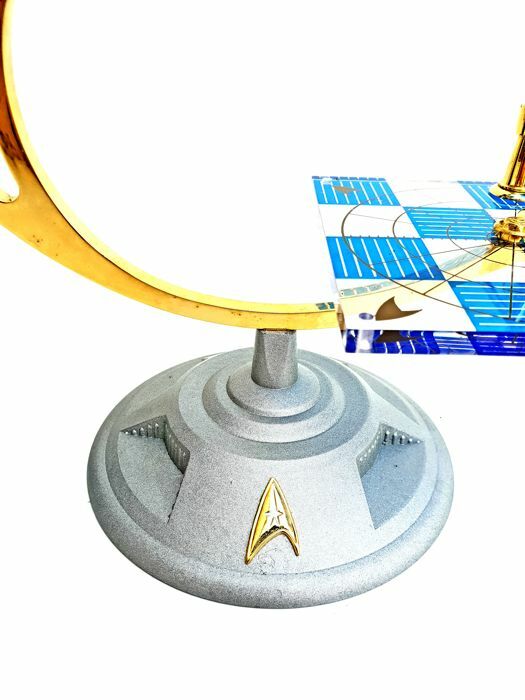 The release is also timed in conjunction with the film Star Trek Beyond, the 13th film in the 50 year Star Trek franchise, released summer of 2016.